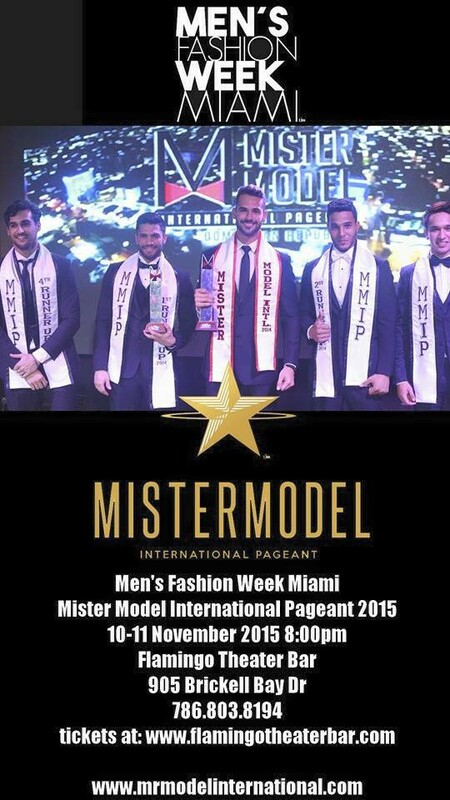 Mister Puerto Rico Melvin Roman was declared Mister Model International 2015 at the finals night held at The Flamingo Theater in Brickell Bay in Miami, USA on November 11, 2015. 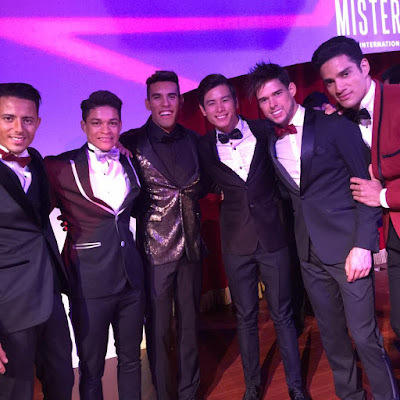 As the 3rd edition of Mister Model International Pageant and the first edition of Men's Fashion Week, Roman bested other 20 model candidates. 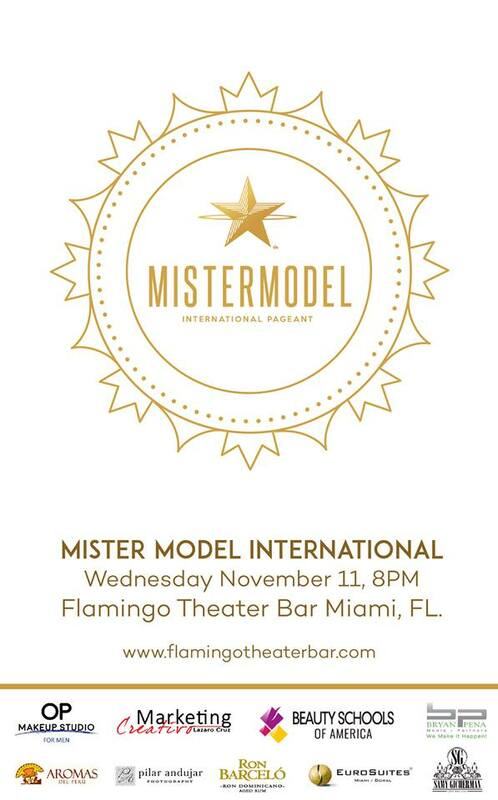 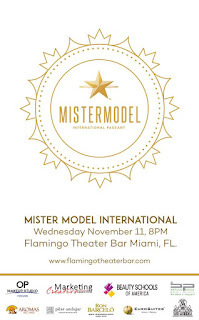 Two of the distinct features of this pageant, Mister Model International includes fashion designers' castings for the Miami Fashion Week and castings for 2016 Calendar (both of which they did for the first time). 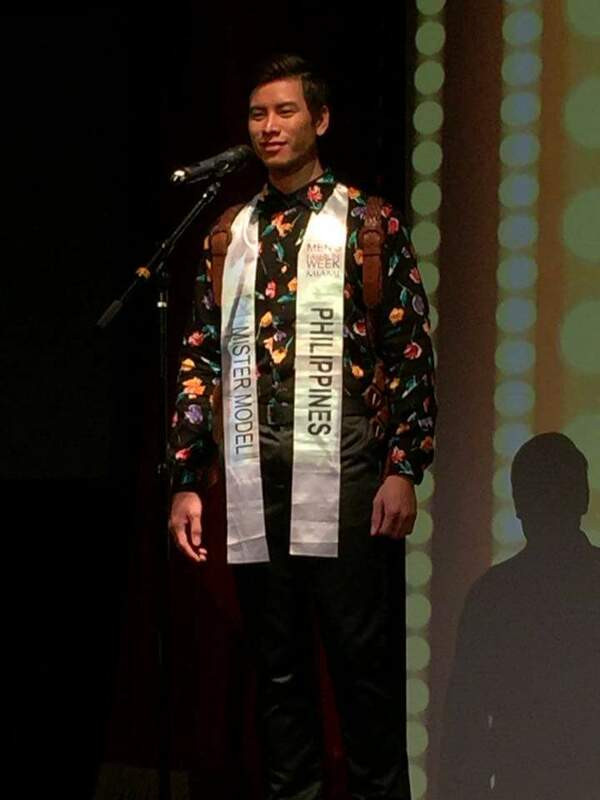 Jay Maly and Darian Alvarez performed live at the finals night. 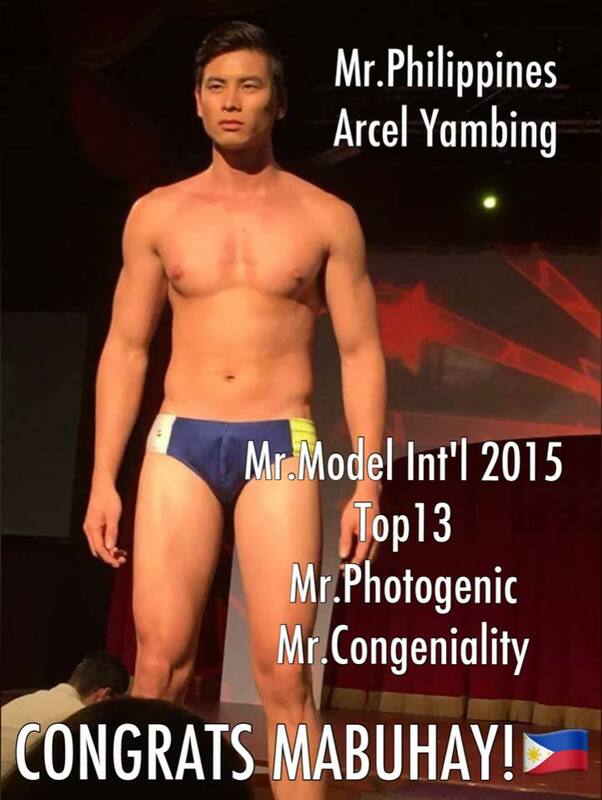 Mister Philippines Arcel Yambing made it as a Top 13 semi-finalist, landing on 6th place of the competition. 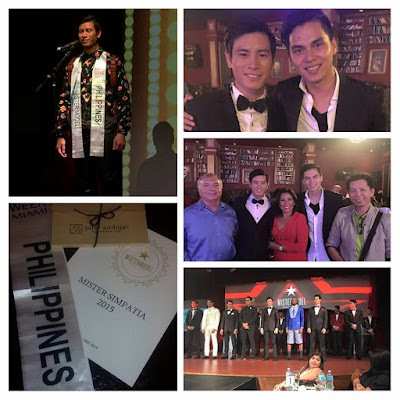 He also clinched two (2) special awards: Mister Congeniality and Mister Photogenic. Born in San Fernando, Pampanga in the Philippines, Yambing is a professional ramp and print model. Want to know more about this Filipino hunk? 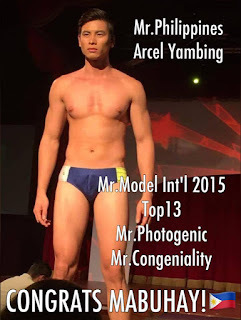 Please check out my Exclusive Interview of Mister Philippines Arcel Yambing. Mister Model International Pageant and Men's Fashion Week are produced by TIM Management Group.